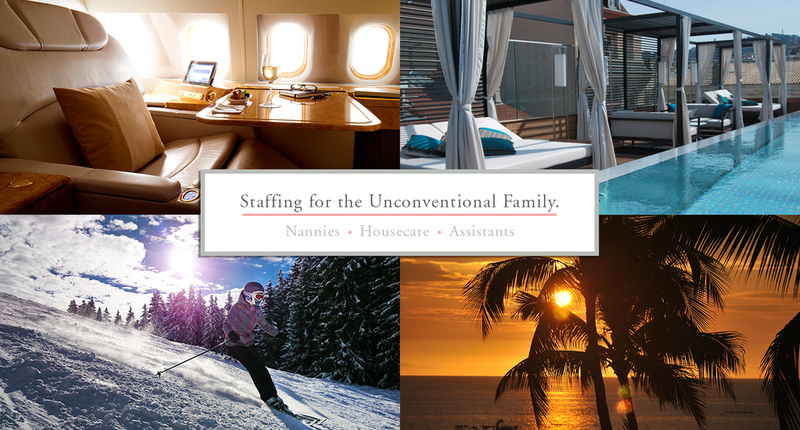 Staffing for the unconventional family. 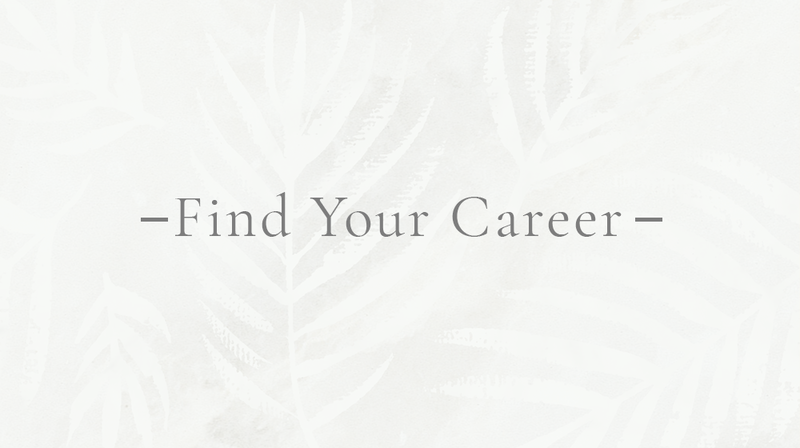 Madison Myers is a unique and established full service estate staffing firm with an uncanny ability to work with the more unconventional elite families and lifestyles. It has been a privilege to nurture and build relationships for over 25 years with both Domestic and International clientele. 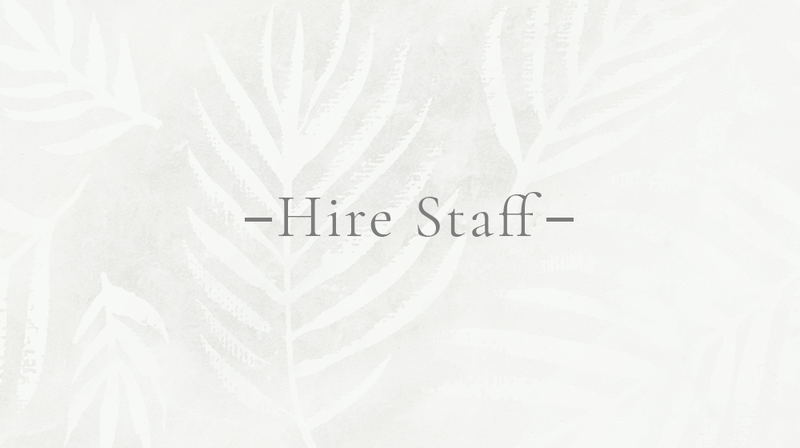 We provide versatile, multi-faceted, and experienced candidates for the family who only has time for the very best. These candidates become an intricate and vital part of your family dynamic.